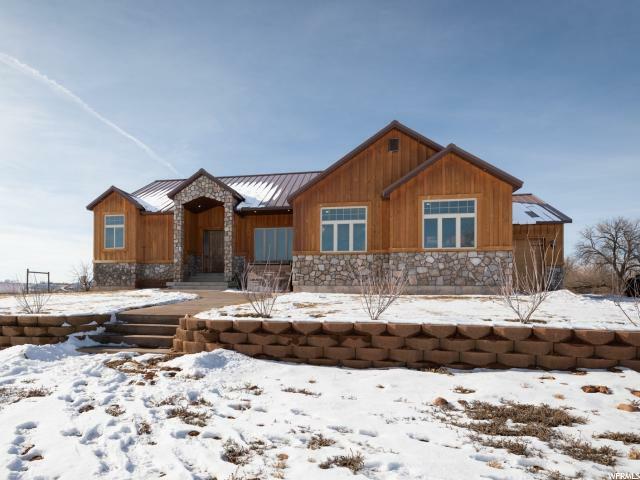 All Fort Duchesne homes currently listed for sale in Fort Duchesne as of 04/26/2019 are shown below. You can change the search criteria at any time by pressing the 'Change Search' button below. If you have any questions or you would like more information about any Fort Duchesne homes for sale or other Fort Duchesne real estate, please contact us and one of our knowledgeable Fort Duchesne REALTORS® would be pleased to assist you. "This is a beautiful home with custom counter-tops, stair railing, and doors. Other features include: Vaulted ceilings, beautiful light fixtures, double oven, induction stove-top, hidden pantry with counter-top space and storage, high ceilings in the basement and a security vault to protect all your valuables! The property has 15.00 acres with 3 shares of water. 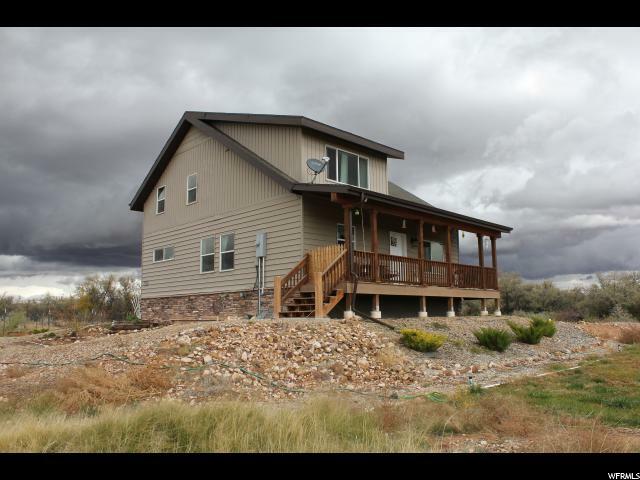 Come take a look at this beautiful home!" "Much loved home on 5 acres parcel with all the amenities of living off the grid. Beautiful energy efficient home includes main level master, walk-out basement, granite countertops, wood floors and so much more. This is a SIP built home, which makes it extremely energy efficient. Fantastic Well is approx. 500' deep and has water around 100'. Ag shed and 2 additional outbuildings are included. Tax ID #14:010:0029 also inclusive to sell includes 29.81 acres with 15 shares of BIA water. Fully fenced parcel currently used for horse grazing. The North, East and South sides of property contain irrigation ditches and gates. Too many upgrades to list! Schedule your appointment today!"